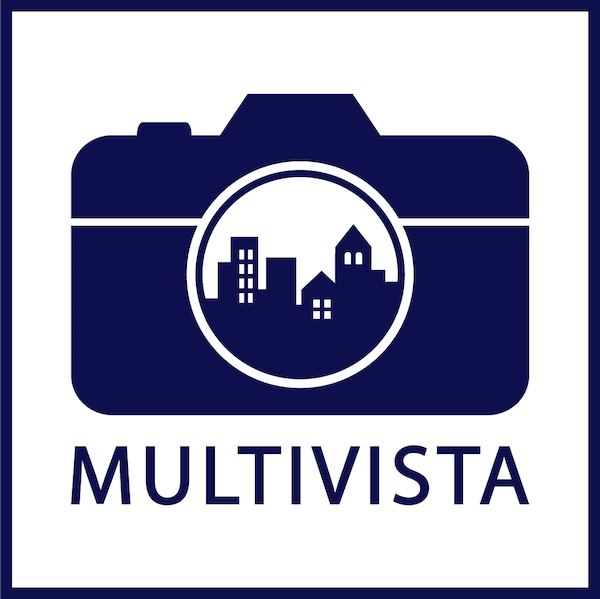 Multivista was one of the first companies to digitize visual construction documentation. Our commitment to technology and service continues to set us apart and makes us uniquely situated for the future. 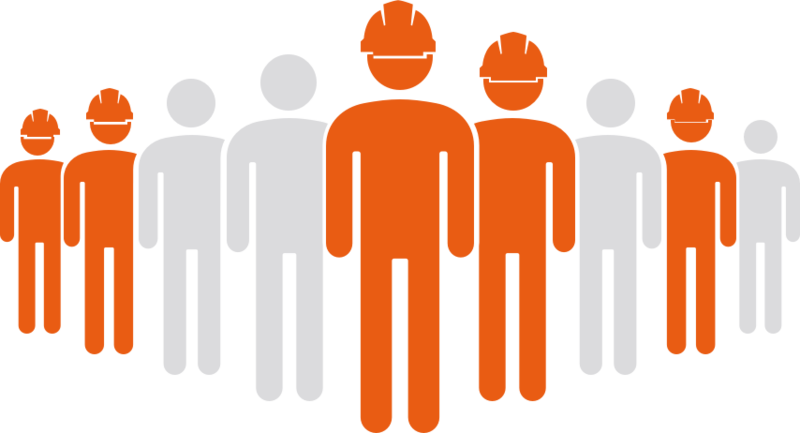 Today, more than 100 million people are employed in construction worldwide. Since our inception, Multivista has developed cutting edge imaging and software technology in-house. We provide high resolution photo and video services, 24/7 webcam live streams (accessible from anywhere), 3D “site walks” for immersive project visualization, and a proprietary project management platform. We also offer Drone (or UAV, “unmanned aerial vehicle”) photo and video applications, with continued expansion into augmented and virtual reality tools planned for the coming year. 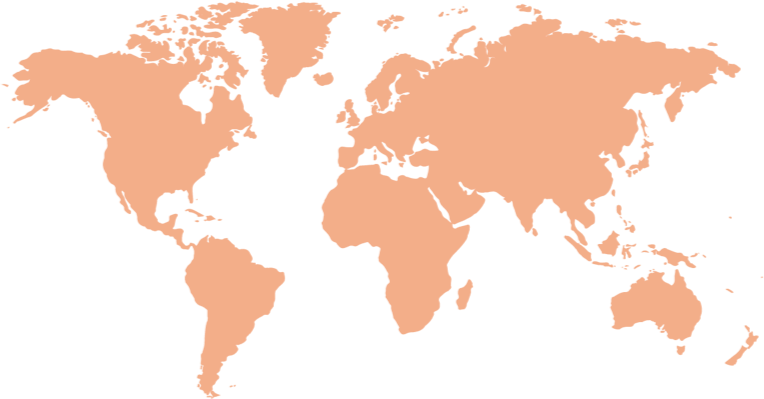 Multivista provides our franchise owners with opportunities in rapidly growing construction markets like Australia and Latin America, while also enabling entrepreneurs to establish a presence in the more mature U.S., Canada, and European markets. Our team recruits and trains talent worldwide, providing partners with the right tools, in the right regions for ongoing growth. Interested in becoming a franchise owner? Reach out to us for more information. © Copyright 2019 Multivista Systems LLC.